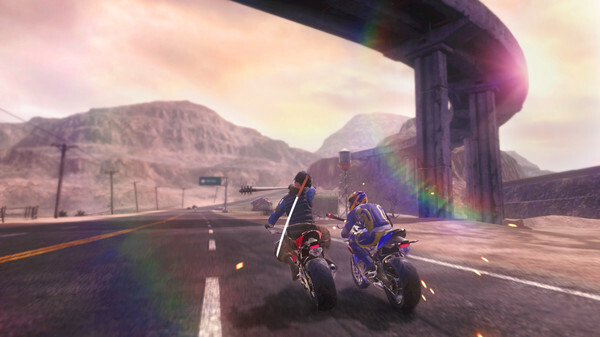 Tripwire Interactive, EQ-Games, and Pixel Dash have announced bike racing game Road Redemption for Nintendo Switch. Road Redemption is scheduled to launch in Fall 2018. It’ll support 4 player co-op split screen and online multiplayer. Check out the trailer and details below.